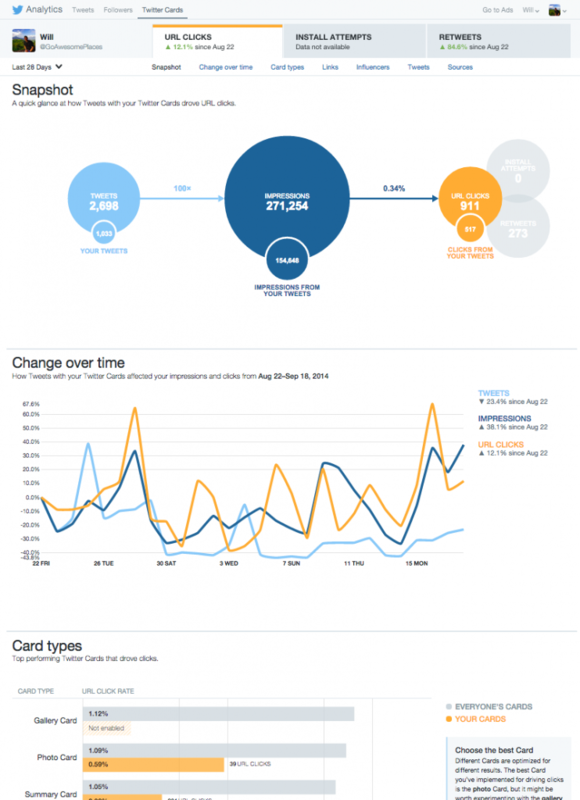 Twitter recently made their analytics dashboard completely open for all members of Twitter. Now you can get quick and easy access to information that other third party sites have been leveraging for years now. 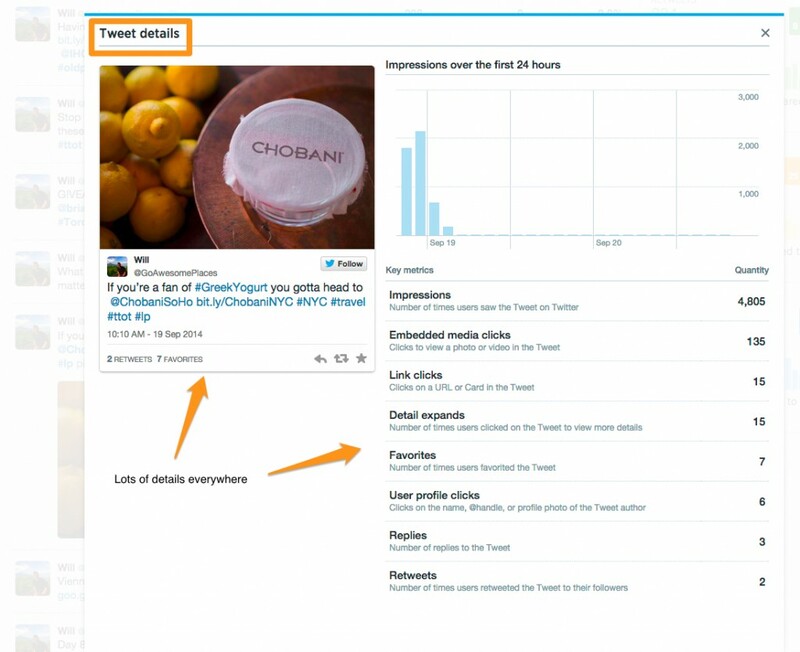 Although not perfect, it gives you some pretty good snapshots of what’s going on with your Twitter account. I’m a numbers junkie and I’m not ashamed of it though sometimes I wonder if I spend too much time hitting the refresh key. The dashboard is actually pretty easy to navigate and much less complicated than Google Analytics. Though granted, things don’t get as granular here, it still gives a numbers-head like me some joy. Things are broken down into Tweets, Followers and Twitter Cards. 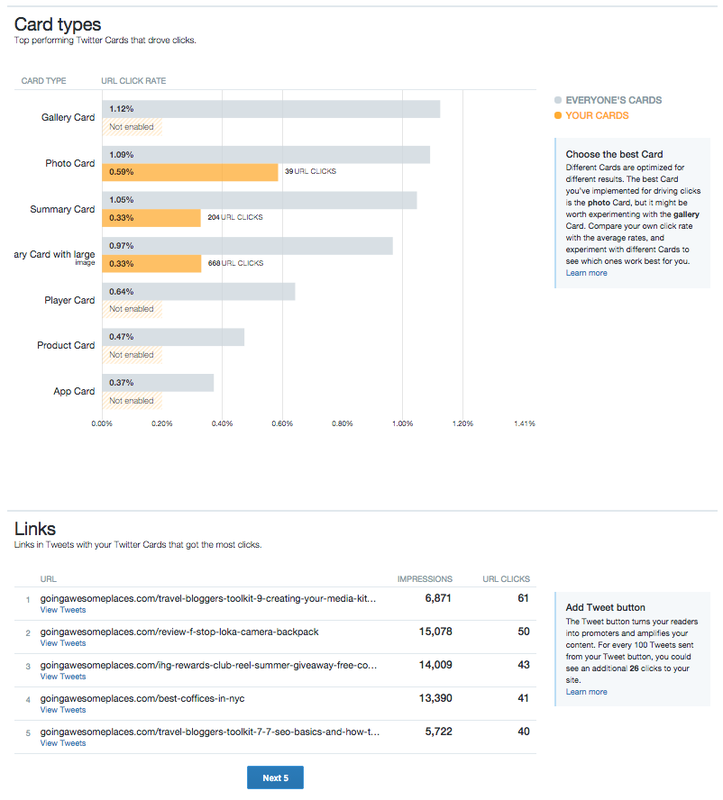 This section is probably the most useful of all because you get a really good understanding of how each of your tweet performs in terms of impressions (how many people see your tweets) and engagement (how many people favorite, retweet or reply to your tweet). This page is set up to be an infinite scroll so as long as you keep scrolling down, you’ll get more tweets loaded up. The export function also works extremely well and will give you data all the way back to the beginning of when they started tracking your data. Want more details? Well you got ’em! While the Tweets section is the most useful, I love this one the most because I can see the fruits of my labor here in this pretty graph. 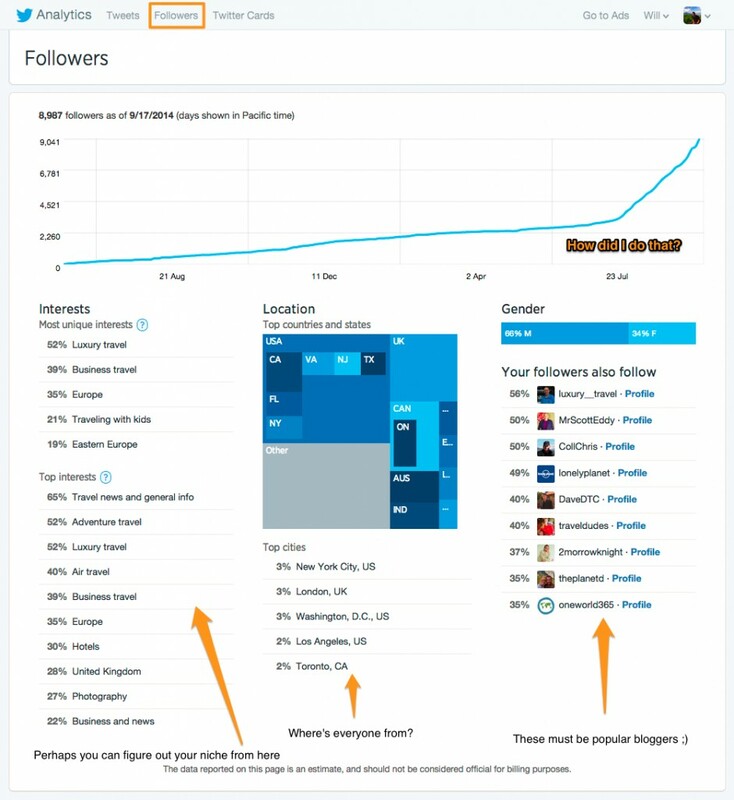 It gives a concise presentation of your follower growth and what kind of people they are in terms of interests, location and gender. So there you have it. Another day, another tool right? I would say that this isn’t my primary analytics too but more of a “nice to have” for now. It’s more fun than anything to see the effect your Twitter presence has made. If you’re the kind of person who really wants to dig deep, analyze what tweets have done well and ask yourself why. Was it timing? Was it the messaging? This is a great tool to do that. There are a plethora of other Twitter analytic-like tools out there so pick one you like and stick to it. 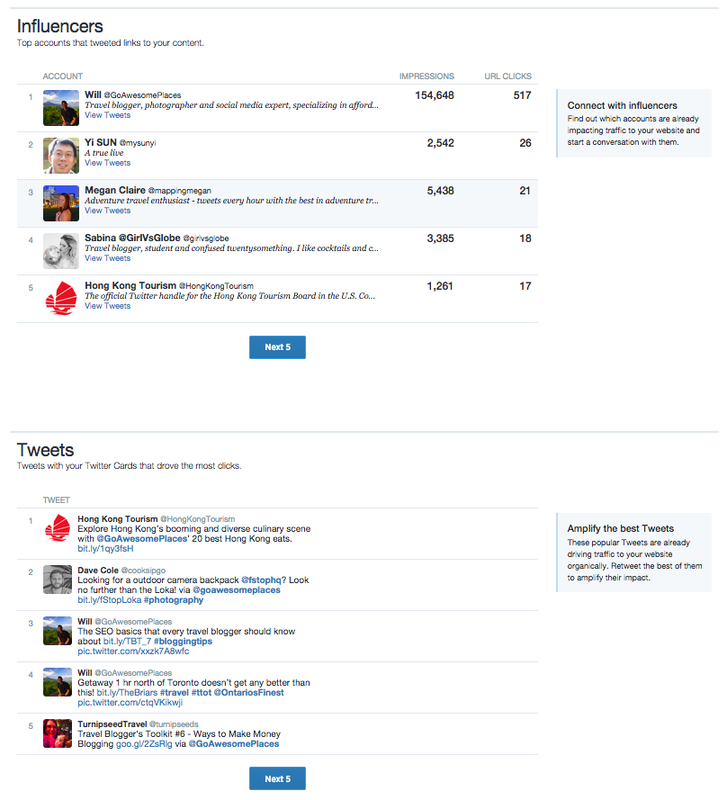 I have enjoyed Twitter Analytics because I know I can trust the data since it comes from the source. At the end of the day though, keep in mind that looking at numbers is great and all but it’s really what you do with your blog (content, social media, pitching) is what allows your blog to grow. Don’t let your time get sucked away by these tools. 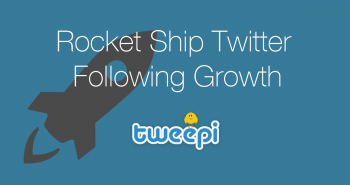 Want to know my favorite ways of automating Twitter? 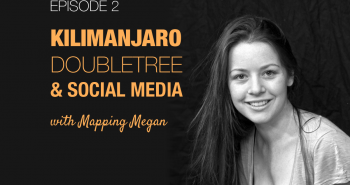 Or if you want to increase your blogging awesomeness, head over to the Travel Blogger’s Toolkit page to get your learn on. I’m using Hootsuite. 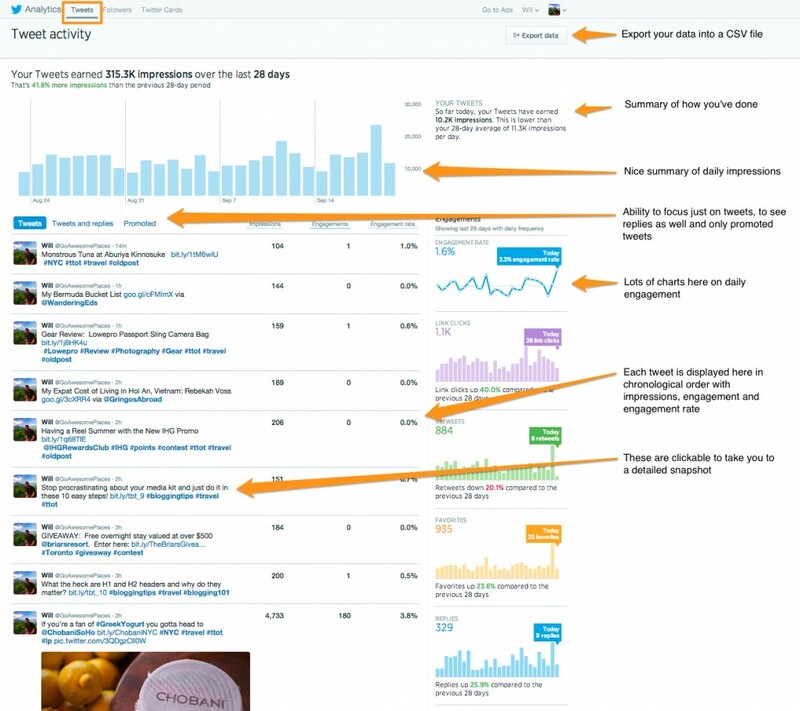 will the data still be picked up by twitter analytics? Hey Nigel, yes as long as you’re doing any sort of tweeting, Twitter Analytics will pick it up.